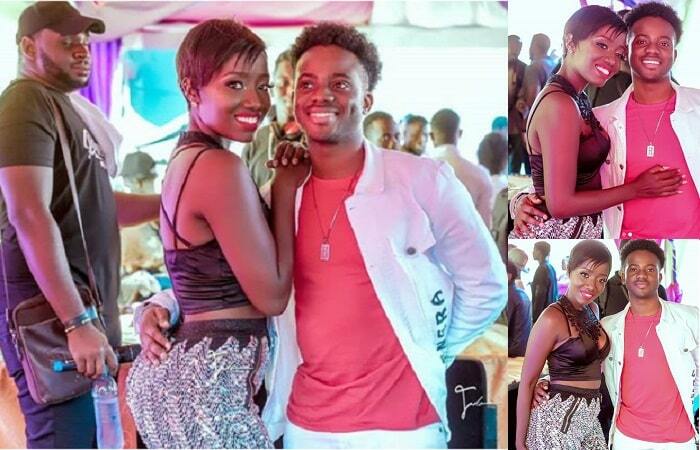 Sheebah Karungi and her manager and purported lover, Jeff Kiwa, have for the last three weeks been in the US where the Wankona singer had to perform at the UNAA causes festival that ended on Sept 3, 2018. 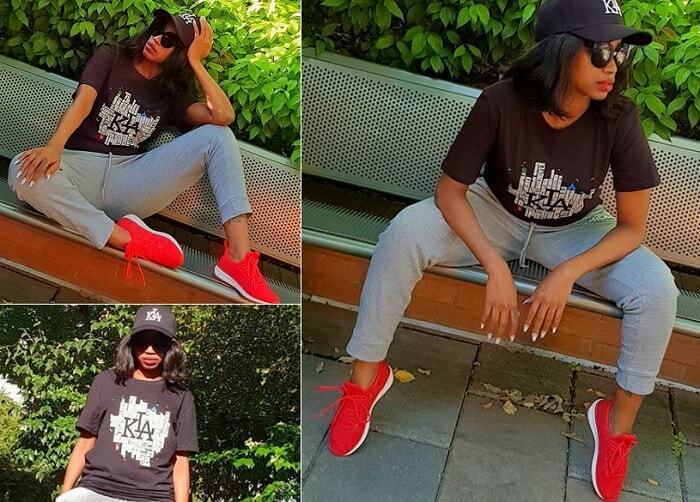 Sheebah has since been performing in various states in the US doing mostly her new songs like; 'Formula' by Selector Jay featuring Sheebah and Magnom, 'Wankona' and other hits like Binkolera among others. "So I checked Las Vegas off my list last year and this year New York. I've always admired New York in the movies, so busy, so stylish. One of the things I love about my job is travelling to different countries and states because in the process, I get to see places I've always admired, meet different people, see how others do their thing and pick a leaf." Those are words coming from a very happy soul who also loves her job and her manager has done so much in making sure she outs those nonstop hits. 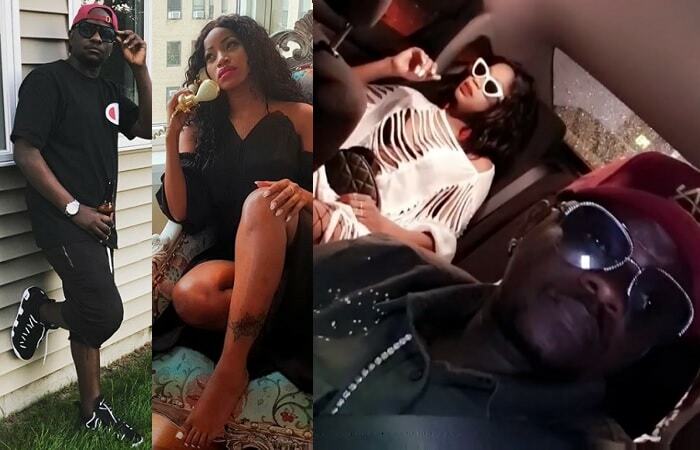 In one of the interviews she held in the US, Sheebah said that she connects with anything real and in this case, Jeff is the real thing here as seen from their hotel room pics. Jeff takes a pic of Sheebah inside the hotel room, she is clad in this floral long dress that looks good on her and at the balcony of the hotel room, Sheebah takes a shot of Jeff donning a Black Pyramid tee and in the background, Wankonakona was playing. Short of that, Sheebah is all set for her Omwooyo album launch that will take place on 30 November 2018.